Here at CFCD, we thrive on helping people change career when it’s right for them. Through our deep experience in this area we have found starting with purpose helps make the change right and meaningful. 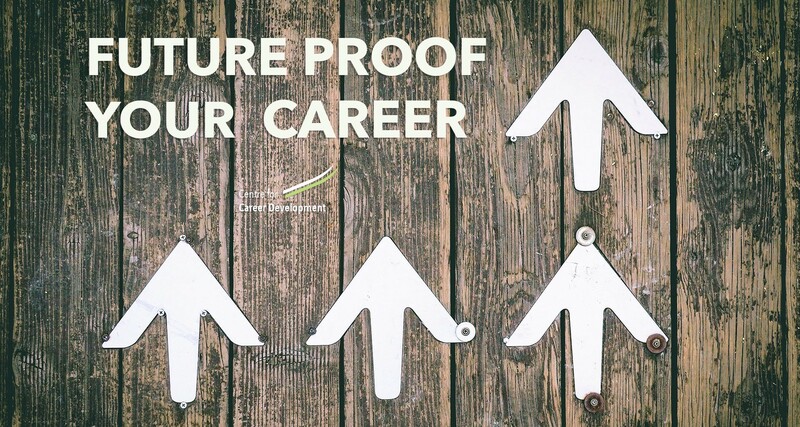 So how do you know if a change in career is right for you? We recommend starting with purpose. Think, ‘why’ do you do what you do and is there something with a bigger, more purposeful ‘why’ calling you? Why = The Purpose – What is your course? What do you believe? What = The Result – What do you do? The results of Why. Proof. Why is it important to find your WHY?